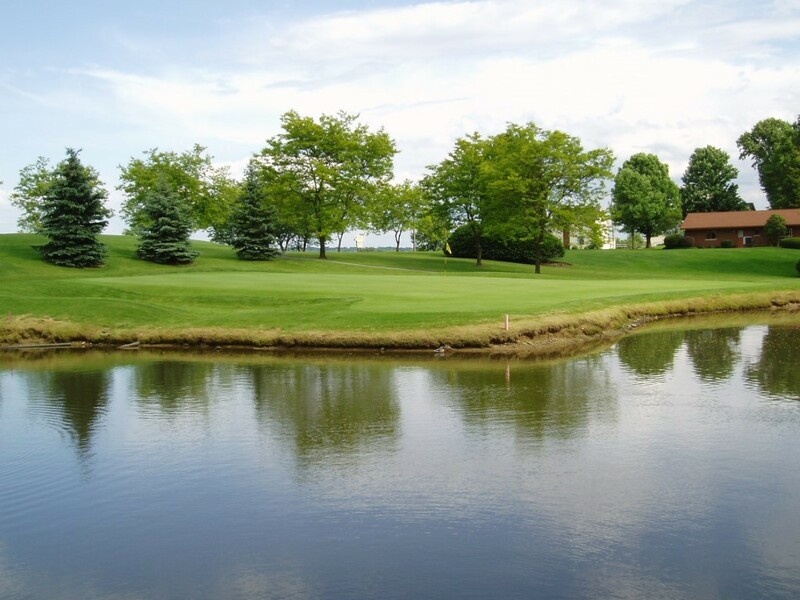 ﻿ Pleasant View Golf Club - Ohio. Find It Here. 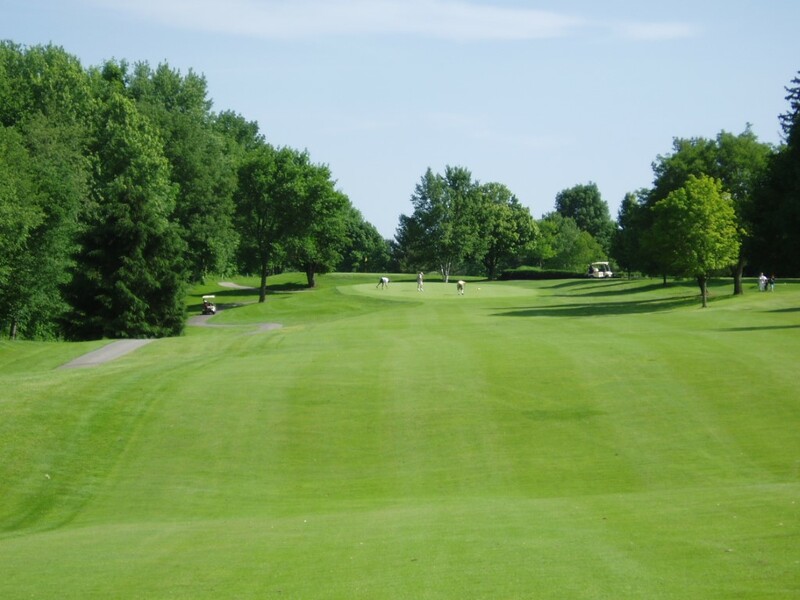 Pleasant View Golf Club is an 18 hole course over a rolling terrain. 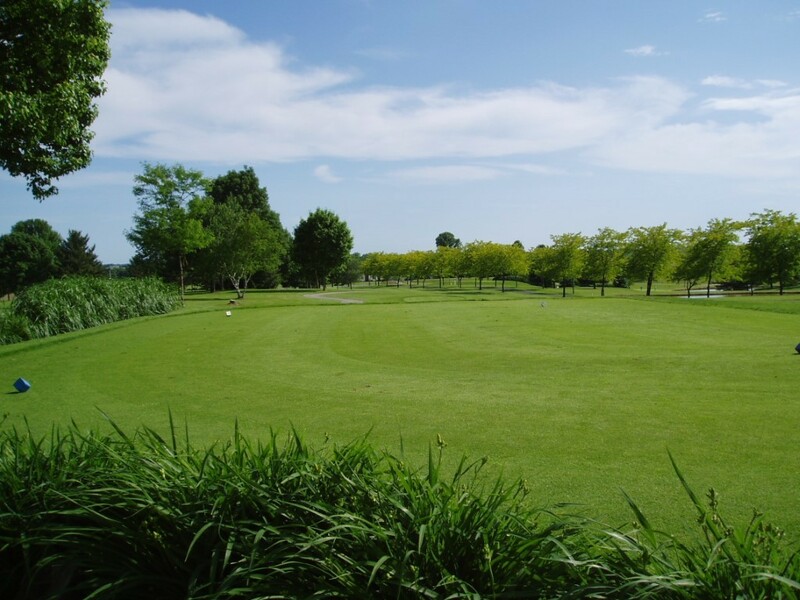 There are 3 sets of tees which allow for a senior and lady friendly course as well as offering a greater challenge for the more advanced golfer. We are easily accessible from Alliance, Louisville, Minerva and Canton. 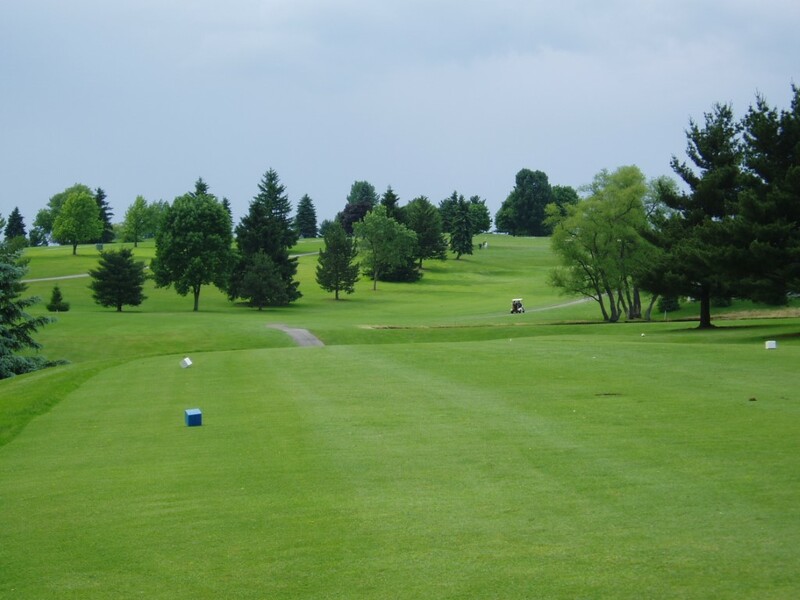 We strive to offer our customers not only a well-maintained golf course but a friendly staff, clean golf carts and facilities along with competitive prices.We have three different facilities available for group events of any size. We also offer special rates for golf as well as at the snack bar. Catering is available for meals. Our clubhouse staff will be happy to work with you to plan your event. 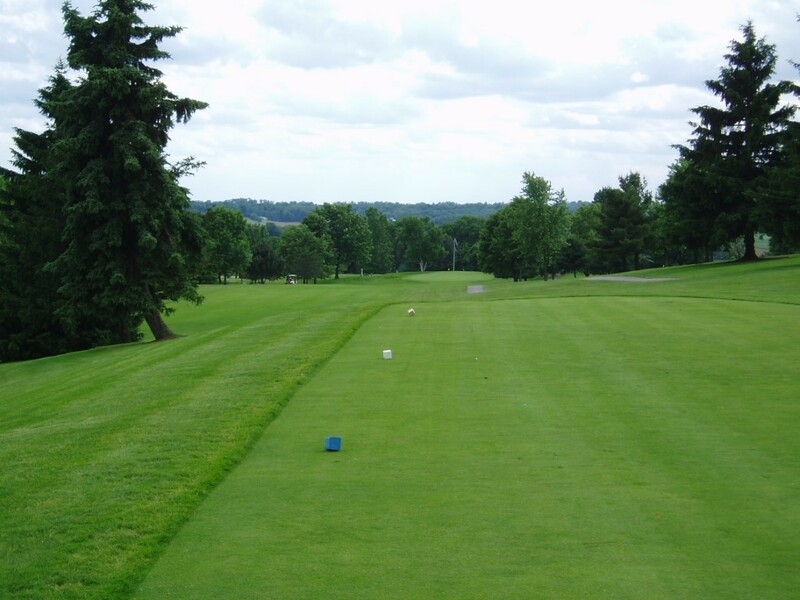 We strive to provide groups with a well organized event in order to make a pleasant day for everyone on the golf course.